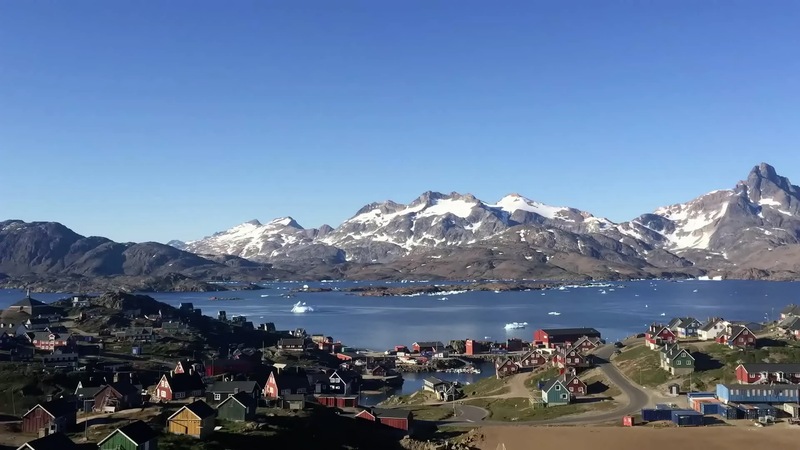 Greenland Guidance provides support for teams of professionals operating in spectacular and inaccessible Greenland. We can help you decide on when and where to travel, making sure that climate conditions are just right, that domestic transport is available, and that you meet the right people. We can help you factor in any possible delay. We can help you decide between international travel options, and make sure that your cargo arrives in time. We can help you obtain the permits and insurances that fit your needs. We can help you stay safe in polar bear territory and extreme climate conditions. If you’d like to encounter locals or scientists when in Greenland, we can guide you towards them too.